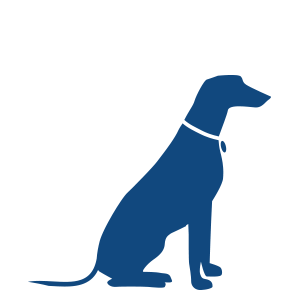 Clenz-a-dent® ProDen PlaqueOff® has been shown on average to reduce the accumulation of plaque buildup by 31.5% and tartar buildup by 35% in dogs. Clenz-a-dent ProDen PlaqueOff Oral Health Flakes contain purified Ascophyllum Nodosum, a seaweed extract which helps maintain clean teeth and fresh breath. 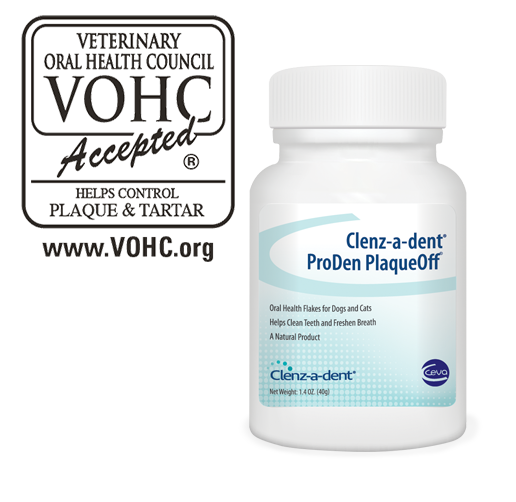 Clenz-a-dent ProDen PlaqueOff Oral Health Flakes are additive-free, preservative-free, sugar-free, gluten-free and rich in natural iodine. Administer on food once a day. 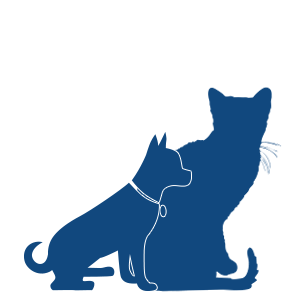 Clenz-a-dent® ProDen PlaqueOff ® Oral Health Flakes are palatable and can be sprinkled on wet or dry pet food. Can be used in conjunction with other Clenz-a-dent products for effective home dental care. Purified Ascophyllum Nodosum D1070 (Seaweed). A natural product. This product contains a unique active ingredient called RF2. This plant based derivation has been selected for its effectiveness in fighting biofilm build-up. 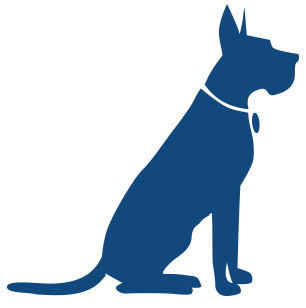 Watch this video to see how RF2 reduce biofilm in your dog’s mouth by up to 70%.